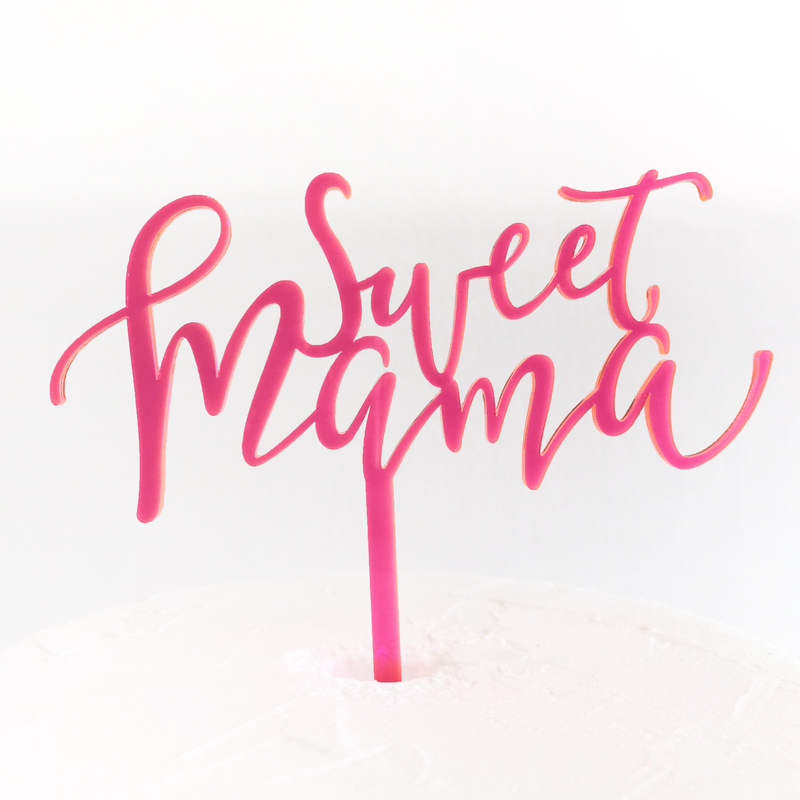 Our Sweet Mama Cake Topper is the perfect addition to any cake celebrating mum! Available in maple timber (unfinished) and 16 of our gorgeous acrylic colours including gold and silver mirror. 15cm wide x 18cm high including a 11.7cm long spike.